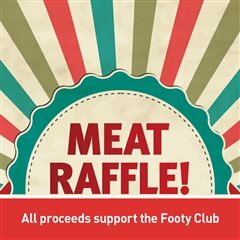 Support Lisa’s Meat Raffle … just £1 per team! Please note that registration will be at 09.00 for a 09.30 start, please register with a whole squad and registration cards or printed squad list. Scanguard is a scam … don’t fall for it!